MPI New England Connects at Fenway Park! Please join us to watch our World Series winning Boston Red Sox play the Colorado Rockies on Tuesday evening, May 14, 2019. This year’s seats are located in the Right Field Roof Box with access to the Sam Deck bar for meeting up with your fellow MPINE buds. Bring along your Family & Friends! All are welcome to our 2nd Annual Red Sox Outing. Tickets are on a first come first serve basis so don’t delay. Register now as sales end Sunday, April 14th.Monday, April 22nd! Please follow the 2-step instructions below to ensure a great night at Fenway and be sure to purchase tickets from the Boston Red Sox Link you will receive via email confirmation after registering to attend through MPI New England. Step 2: Follow instructions on your confirmation email to purchase your game tickets. will be admitted to Fenway Park. Enter the Ball Park at Gate B: Before you enter the ball park, look for a MPINE volunteer holding a MPINE sign outside of the Gate B area between 5:30 pm – 6:30 pm. You will be given a special MPINE item as way of identifying your fellow MPI Colleagues in attendance. Once you collect your special item, you’re free to enter and head up to the Sam Deck for some fun networking. The raffle winner will be the Leader of the Pack and go onto the field to be recognized pre-game, announced by ballpark PA and shown on the scoreboard! Don’t miss the chance to represent MPINE in front of Fenway! Raffle tickets are available; $5 for 2 or $10 for 5. 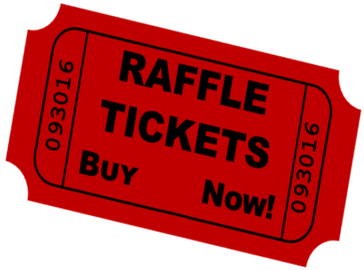 As our chapter fundraiser this year, a portion of ticket and raffle proceeds will go towards a newly created MPI New England CMP Scholarship Fund, which will be awarded to one MPINE member to offset the cost of obtaining the CMP certification. MPI/NE does not offer registration fee refunds. 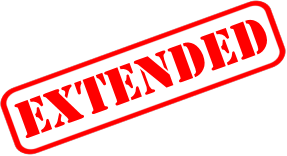 You may receive refund if your request is made no less than 48 hours prior to the event. We do not offer refunds or credits for late cancellations or day of no-shows.